Established in 1782 by King Rama I as the capital of Siam, Bangkok (Krung Thep) literally means “City of Angels”. 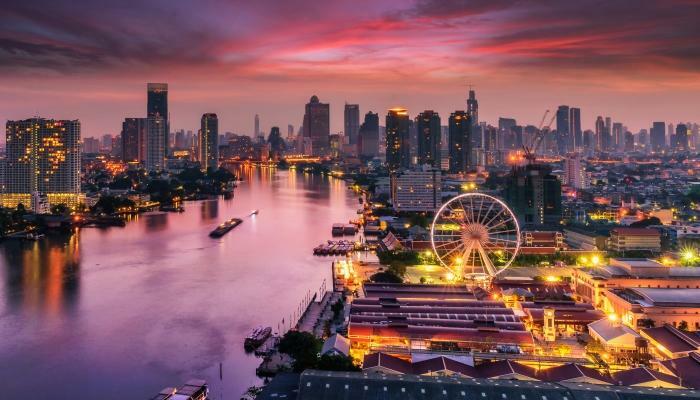 Since then, Bangkok has developed into a huge metropolis that is packed with skyscrapers, luxurious hotels, high-tech shopping malls and a modern international airport, as well as an endless variety of good restaurants. It is a mixture of the old and the new, of East and West, and this is apparent wherever you go. 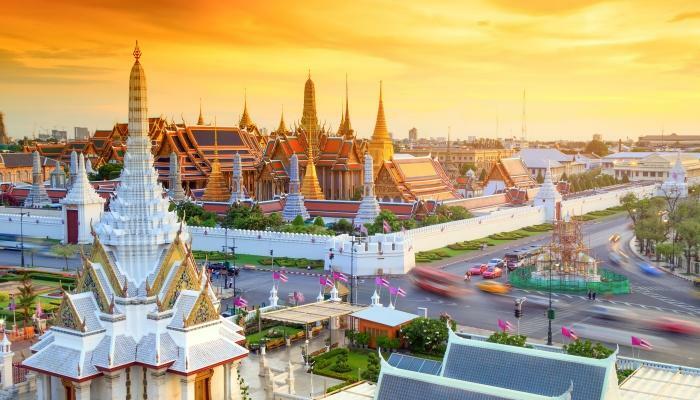 Bangkok offers a wealth of great temples, museums, and other historic sights to enjoy. 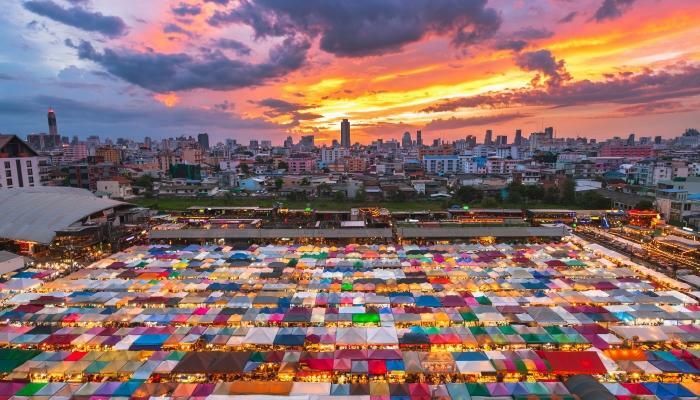 Located in the central part of Thailand on the north of the Gulf of Siam, Bangkok is Thailand's largest urban city, covering a land area of approximately 1,500 square kilometres. 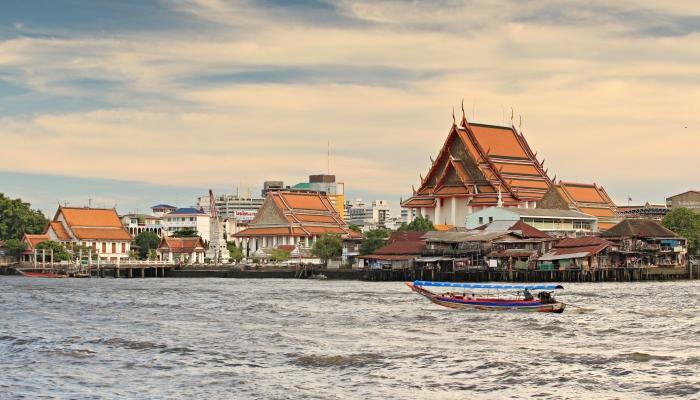 The Chao Phraya River divides Bangkok city into two areas – Bangkok and Thon Buri. Across the river is the old city of Thonburi, which existing long before Bangkok's founding. In fact, Thonburi was the capital of Siam for a short period before the new capital was established. One of the city's most recognizable landmarks, Wat Arun, is in Thonburi. 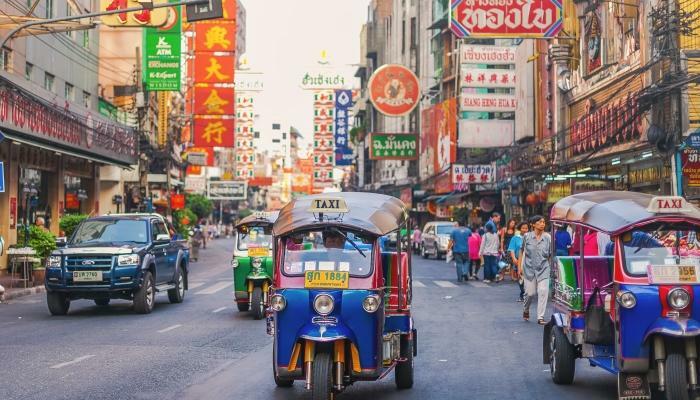 To the north of the old royal precinct is the Banglampu area, more commonly known as Khaosan Road, popular with budget travelers. Further north and slightly east is the Dusit district, where the royal family's current primary residence (Chitlada Palace) is, near to the houses of parliament and the Dusit Zoo.